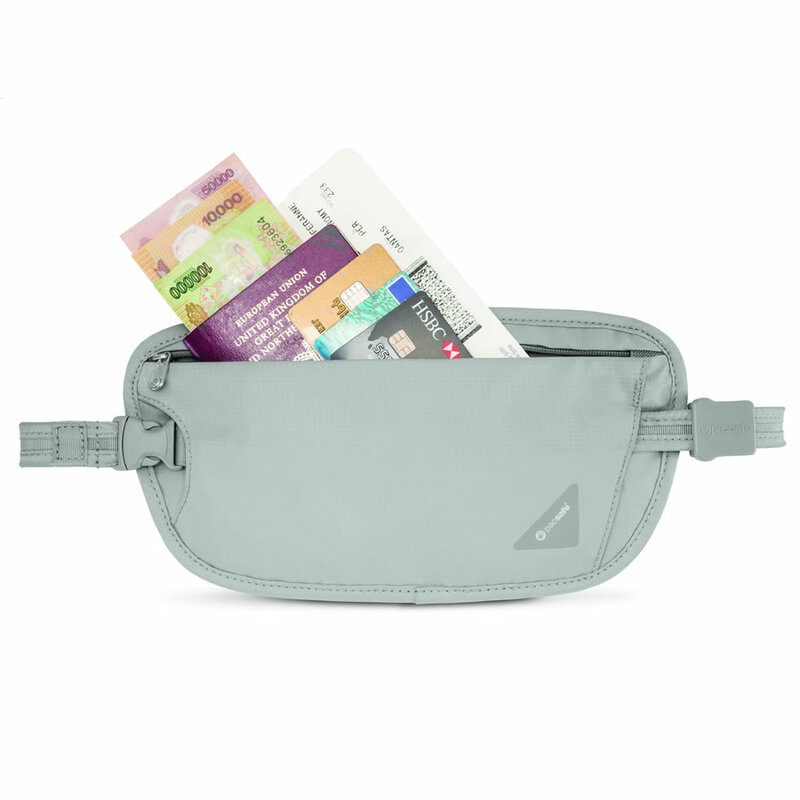 Eagle Creek offers a more casual style of money stash belt then something like the Atitlan Money Belt but still manages to impress. 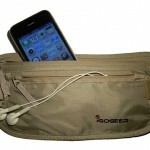 How Does the Eagle Creek Travel Gear All Terrain Money Belt Stack Up? 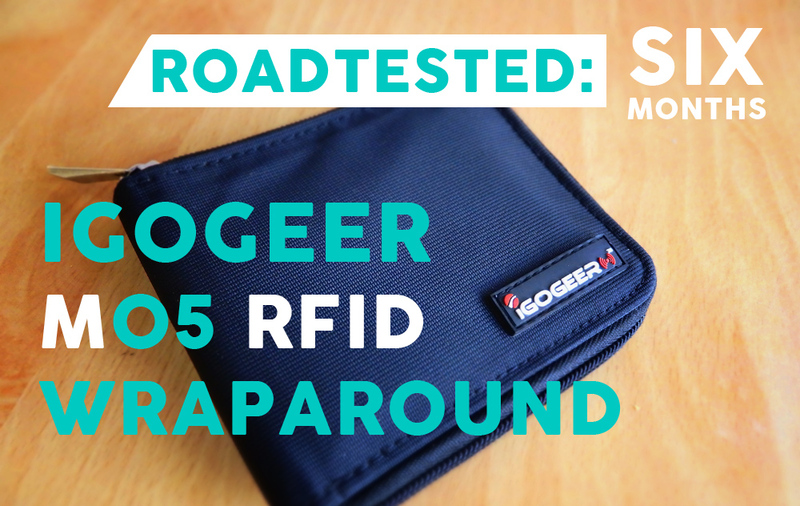 Let’s kick this review off by looking at why, when and where you would use an undercover money belt like this. 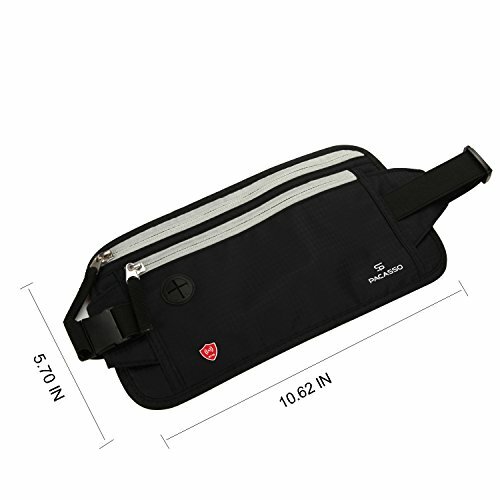 To be clear, this style of money belt should be used in conjunction with other travel wallets, neck wallets, passport wallets or money belts. They are a last resort style of belt to get you out of tricky situations. 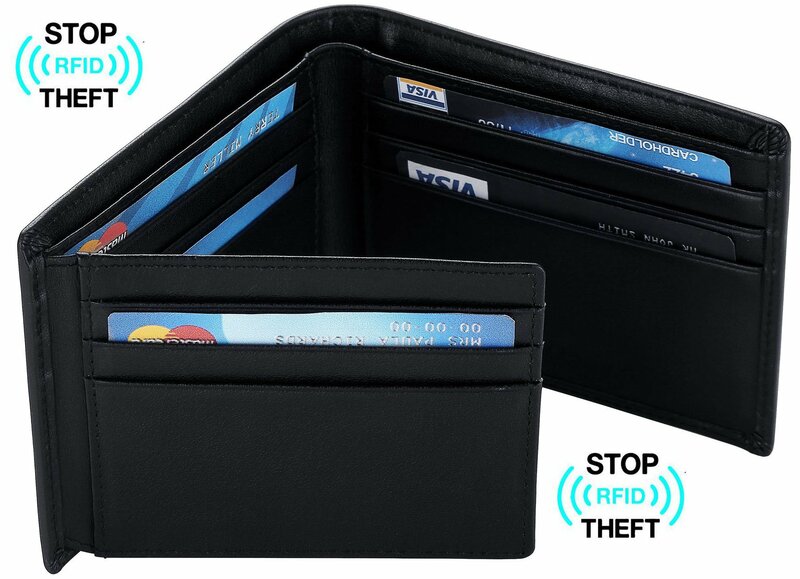 The idea is that you stash a few high value bills and maybe some paper copies of your passport/ID. 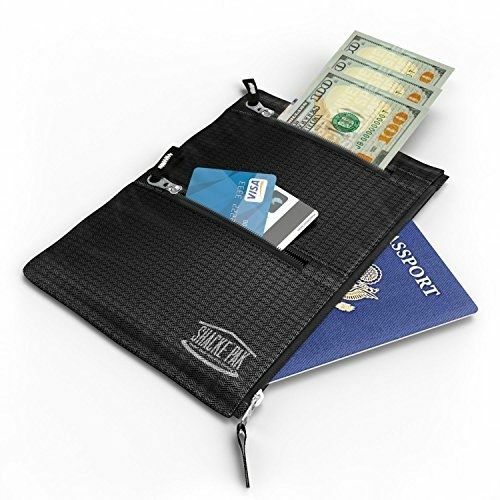 If you’re mugged or you lose your ID and cash while travelling, the Eagle Creek money belt will help you get out of your bind. After all, it’s better to have a few hundred dollars and some ID then nothing right? There are quite a few competing money belts in this space at the moment and Eagle Creek is up there with the best. Not only for the quality and design, but for its price point. The belt itself measures about 42″ long and 1.3″ wide and will fit waists of around 46″ comfortably. The belt and the buckle is made of durable nylon. The logic behind this is to create a money belt that can easily cruise through airport checkpoints without setting off alarms. Some checkpoints will force you to remove your belt regardless and if they do this – keep a close eye on your belt! 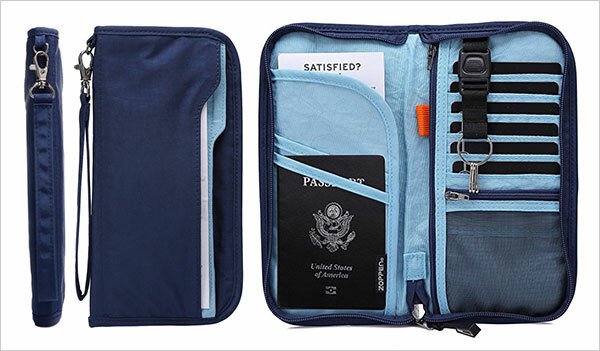 The Eagle Creek all terrain money belt features a pocket that you unzip length ways to stash folded bills or documents into the length of the belt itself. It can fit up to about 8-10 bills before becoming noticeably bulky. 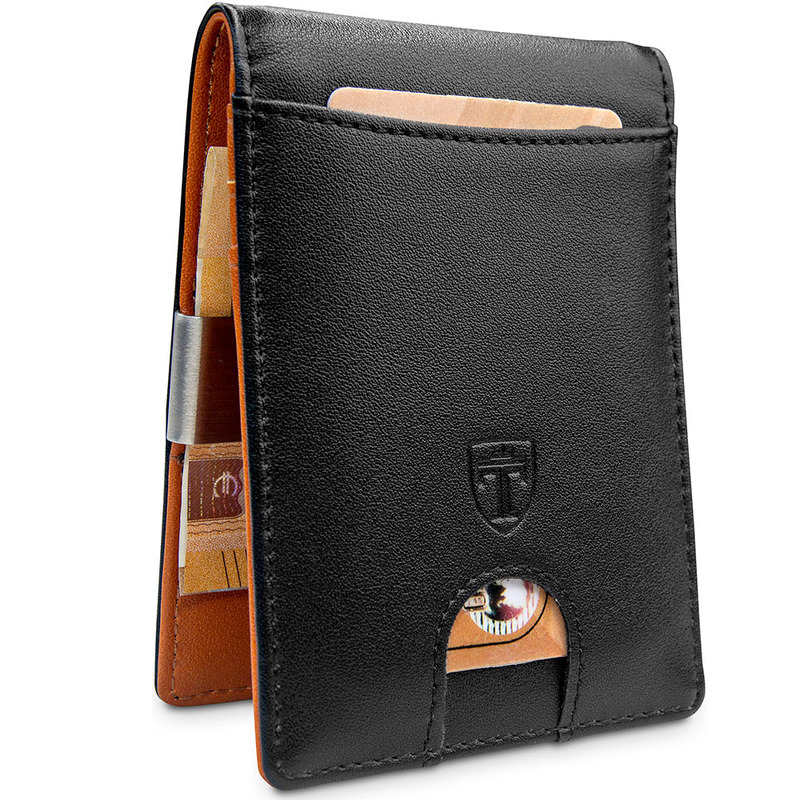 The pocket takes a little maneuvering at first but once you get the hang of it it’s quite simple. The nylon strap and buckle definitely give the belt a casual feel. You’d feel pretty at home backpacking, hiking or just goofing off wearing this guy. I’d certainly go for a different belt if you intend to use it on business trips as I can’t see it looking great with business slacks! The belt is quite comfortable and easy to adjust. The nylon strap is easy enough to slide in and out of pants loops and the the belt overall is very light. 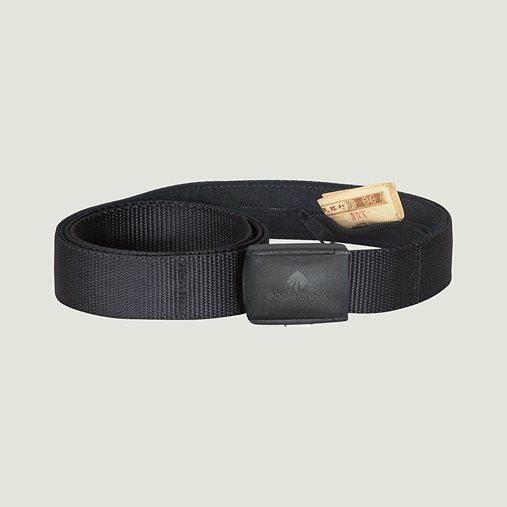 The Eagle Creek money belt comes in 2 different colors for now, black and coffee. The belt has been known to loosen by itself on some occasions and there is no attached loop to help guide the strap. If you aren’t happy with the buckle, it’s easily exchanged with one you might have at home. 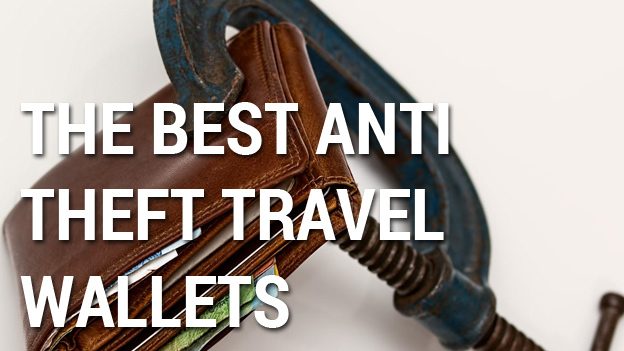 I would probably advise against this though as people have reported problems with fastening the belt on buckles that aren’t made specifically for it. 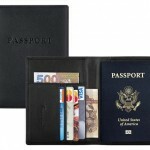 Eagle Creek have quite a large range of other travel safe products worth a look. 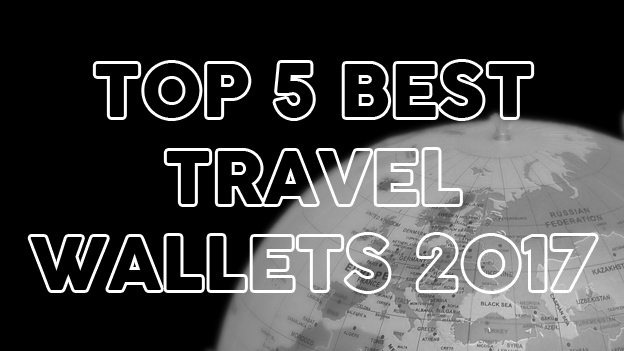 Click here if you want to check them out. This belt has been used by some people for years, every day without issue! That's a testament to its quality and durability and at this price point, who can argue with that? 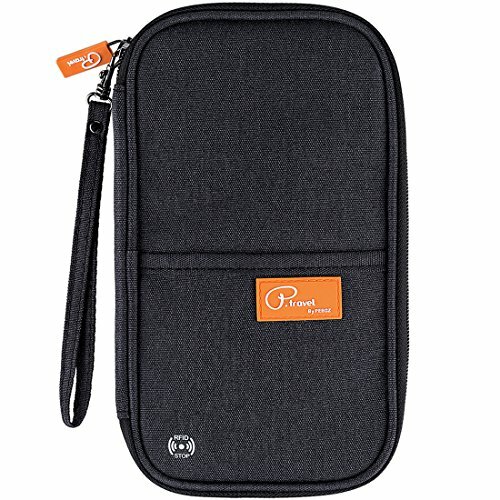 An awesome little discrete money belt. 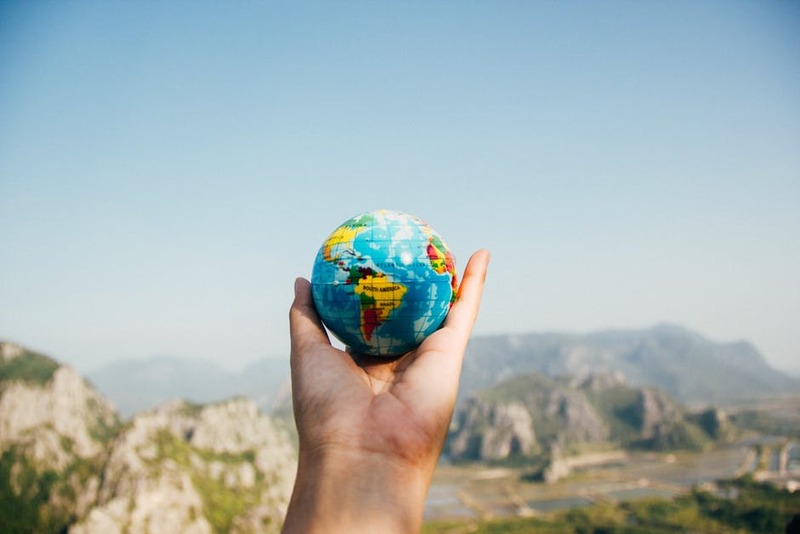 Handy piece of content! I’m going to talk about this on my social networks.